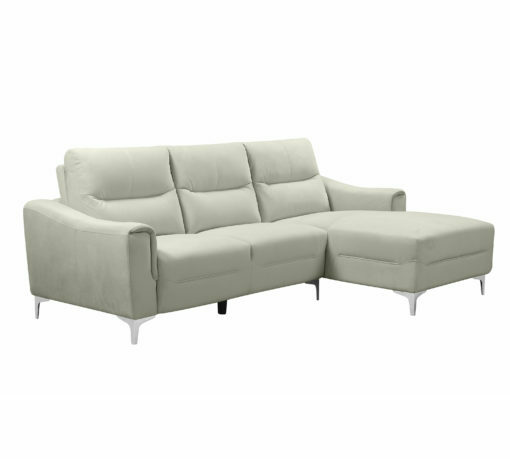 Modern, Comfortable, and Affordable. 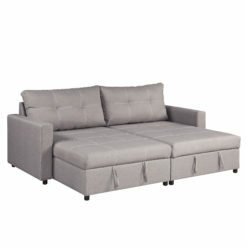 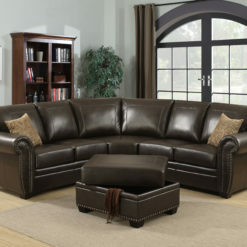 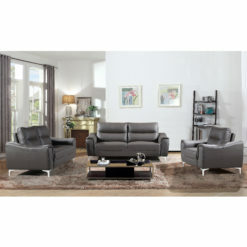 Our Kim sectional has been crafted with the great taste in mind. 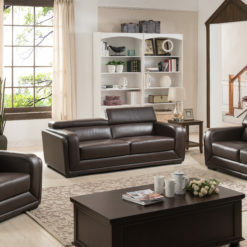 Your life isn’t boring, your furniture shouldn’t be either. Our chaise sectional has been designed to look great when it’s arranged in your living room, spare room, den, enclosed patio, or game room. 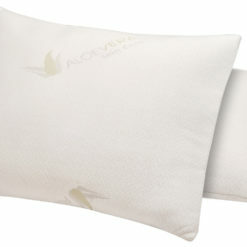 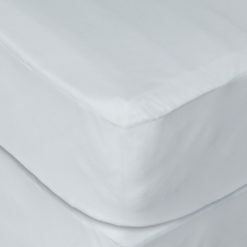 Our Kim’s soft and plush 100% polyester fabric has been wrapped over a solid-hardwood frame that is corner blocked and glued for extra durability. 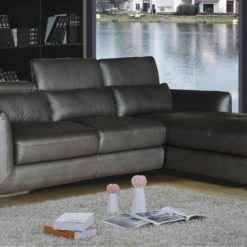 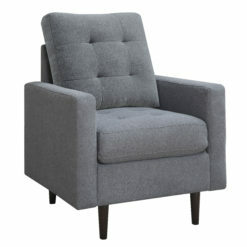 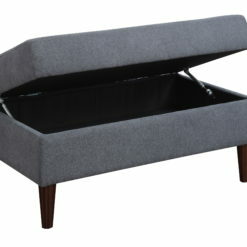 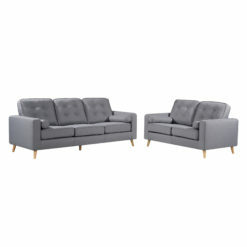 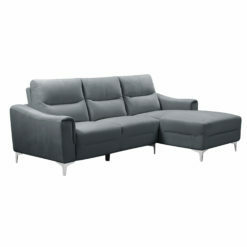 All that being said, our sectionals and sofas have been engineered to stand up against the strains of life. 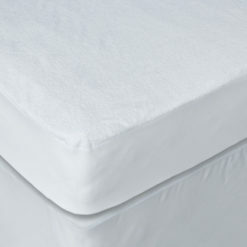 Our seating has an 1.8 density foam layer that sits at the top of the cushion right above a layer of individually wrapped pocketed coils that are supported by yet another layer sinuous springs. 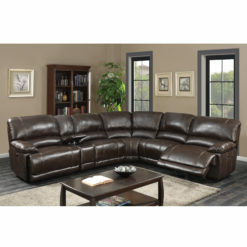 The design, craftsmanship, and comfort make this sofa sectional couch a great choice if you are looking forward to hanging out with friends or just relaxing with the family. 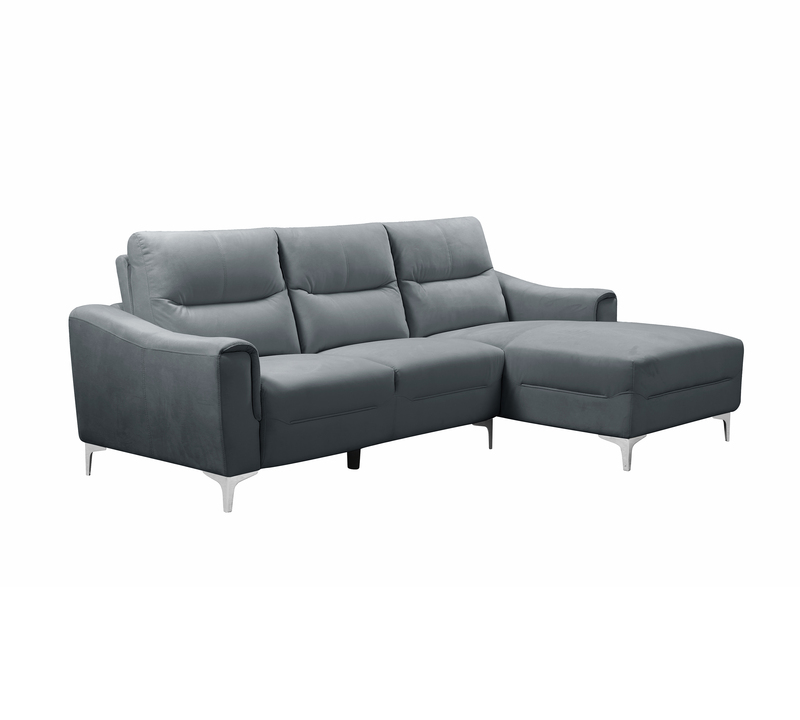 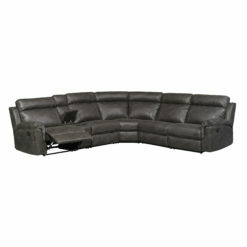 Sectional Measures: Sofa: 35″ H x 91.5″ W x 33.5″ D and weighs 164 lbs.